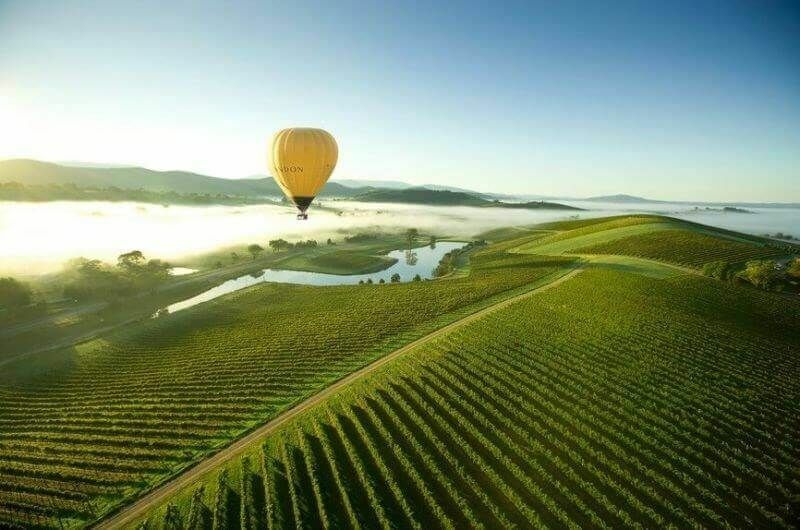 As one of Australia’s leading wine making regions, just a short drive (approximately one hour) from Melbourne, the Yarra Valley is an ideal destination for a day trip. 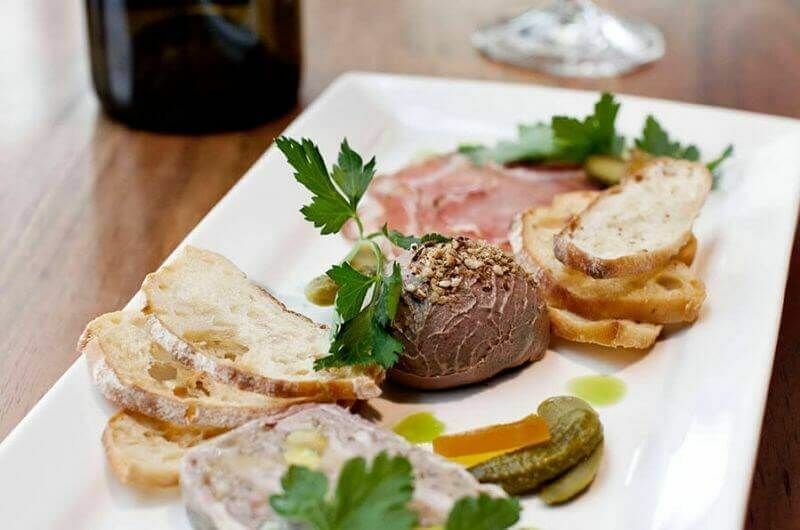 With a picturesque backdrop of the Yarra Ranges as well as renowned restaurants throughout the area, wine and food lovers alike will revel in everything the Yarra Valley has to offer. During your private Yarra Valley wine tour departing from Melbourne you will also delight in an exclusive behind the scenes barrel room tasting with carefully matched Yarra Valley produce at the renowned Dominique Portet vineyard. The Portet family has been making wine for 10 generations. Now, affable Frenchman Dominique Portet – a household name in Victorian wine circles – and son Ben, are continuing the tradition at this charming winery in the heart of the Yarra Valley. 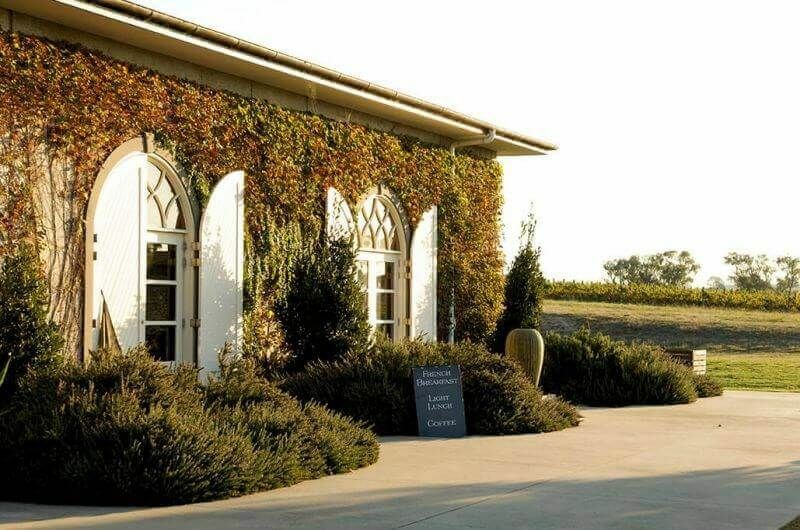 Enjoy lunch at one of the regions picturesque vineyard restaurants, either TarraWarra Estate or Oakridge estate followed by more time exploring the region meeting local characters and sampling wine from boutique wineries such as Yarra Yering, Coldstream Hills, Pimpernel and Yering Farm. 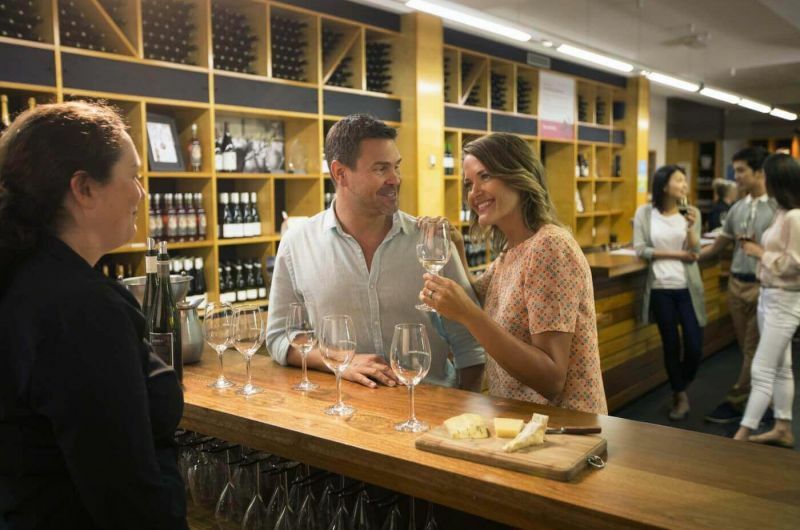 Avoiding the crowds of the larger wineries – the tour will be tailored to suit your tastes. Whilst in the area, you may also choose to visit the Healesville Wildlife Sanctuary. 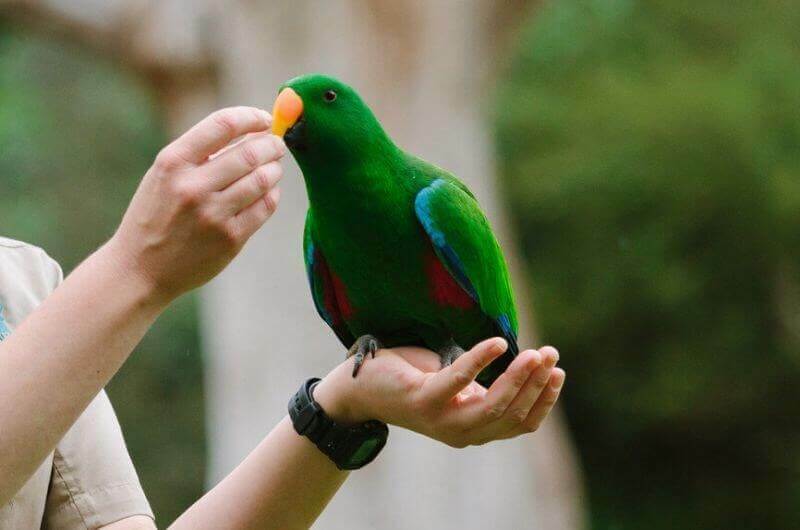 Regarded as one of Australia’s leading wildlife reserves, the Healesville Sanctuary has over 200 species of Australian birds and animals in pristine ‘Aussie’ bush land. 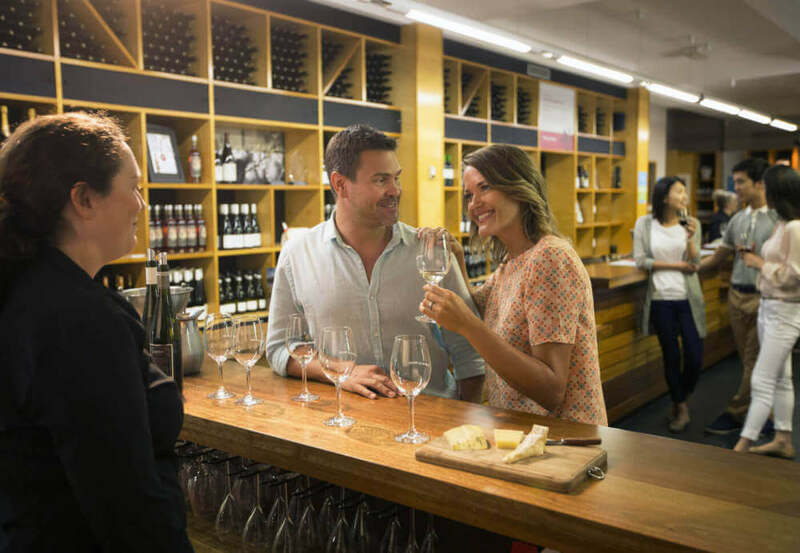 Wine tasting at a host of local boutique wineries – tailored to your preference and carefully selected as the benchmark for Yarra Valley wines.